by Dr. Alexander Michalzik M.D. Vitamin D has a role in cell division and contributes to the maintenance of healthy muscle function, teeth and bones. Vitamin D supports the healthy function of the immune system, normal absorption and utilization of calcium and phosphorus and normal calcium levels in the blood. Suitable for vegans & and vegetarians! Vegan Vitamin D3 by Dr. Michalzik is subject to strict examinations of German supervisory authorities. It is manufactured by use of gentle production technologies without heat or additives and without the use of processing agents which are not required to be mentioned on the packaging. 1000 I.U. (International Units) = Corresponds to 500 % of the National Reference Value (NRV) for a daily intake in accordance with the Food Information Regulation (LMIV). Ingredients: Organic rice flour in Demeter ® quality, Capsule material made of pure vegetable cellulose (Hydroxy-propyl-methyl-cellulose.)  Cholecalciferol (VitaminD3). Adults: 1 capsule daily with a main meal or as advised by your physician. 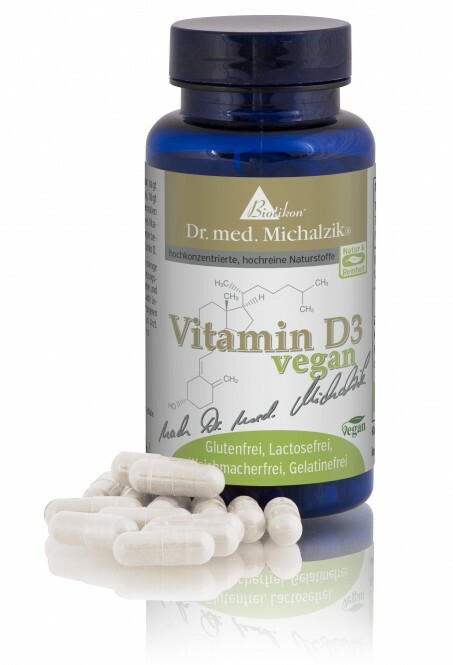 120 vegan vitamin D3 capsules, 4-month supply. Each capsule contains 1000 I.U. Vitamin D.